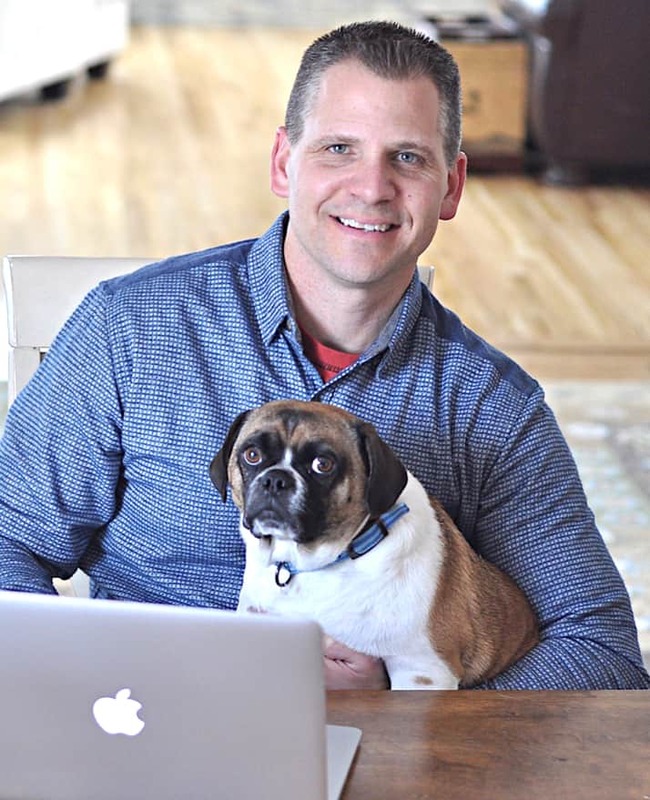 I’m Scott Voelker, creator of The Amazing Seller Podcast and Blog. If you’re new to the world of Amazon FBA Selling and Private Labeling, this page is for you! It contains the information you need to get up to speed quickly and start your own Amazon FBA Business! I’ve been selling on Amazon since October 22nd, 2014 and I share my story on TAS Episode #2. I wanted to document my ENTIRE process and decided to create individual episodes that discuss step-by-step details to outline every part of the process. One of the things I see many new sellers struggle with is information overload. Don't get sidetracked with all the shiny objects you see. If you follow these simple steps, you will be well on your way to selling your first Private Label product on Amazon and getting the life you deserve!